You can hire a car with driver. For 1 day or more days. 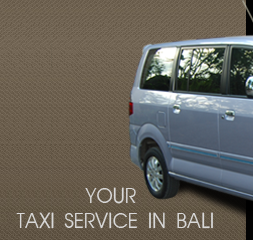 You can go anywhere on Bali. We charge per car, including petrol.